Our reputation in the industry is very important to us. We want your experience using us to be a pleasant and assuring one. If you have any suggestions about our services or procedures, please contact us. 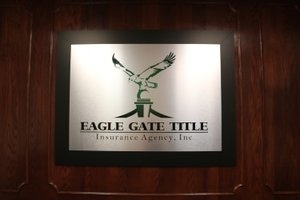 We would love to show you the Eagle Gate Title difference.